If you’re a parent of a young one in grade school, you know more than anyone that back-to-school time of year is just around the corner. What better way to get them inspired by getting them into reading early? 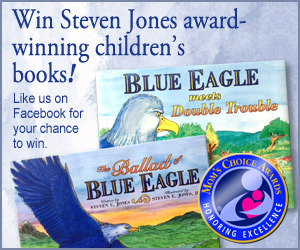 And, what better books to have them read than Steven Jones’ Mom’s Choice Awards winning book series, Blue Eagle Books? Instead of driving all the way to Barnes & Noble or whichever book store you prefer, you can easily receive your set of Blue Eagle Books when you “Like” the Blue Eagle Books Facebook page! Visit the link below and Like their page to become one of 50 recipients of their Facebook giveaway, and watch their video about the books to learn more. 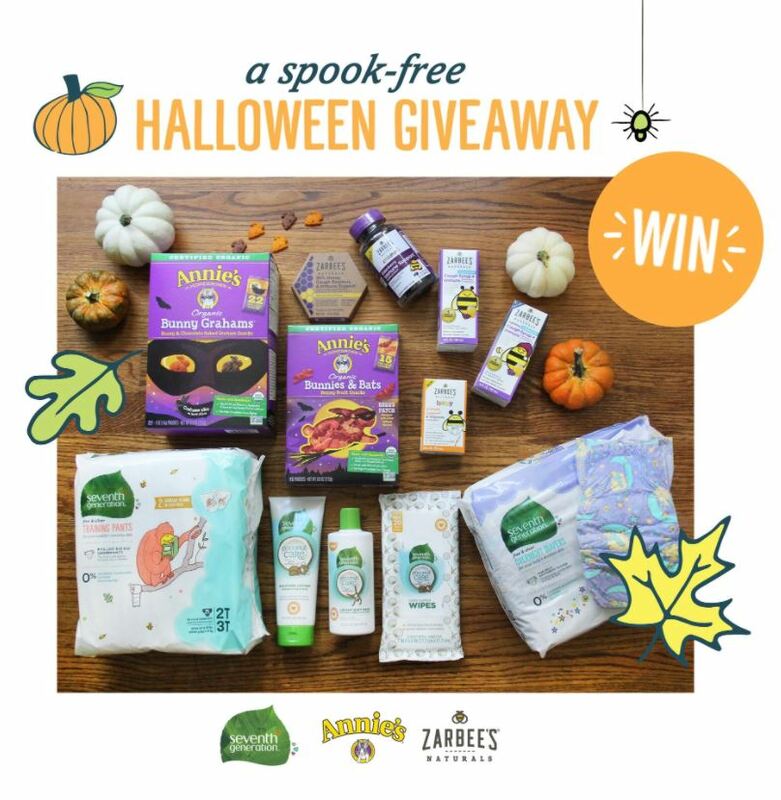 Please Note: This giveaway is not hosted by DustinNikki Mommy of Three and any questions should be directed to the company. 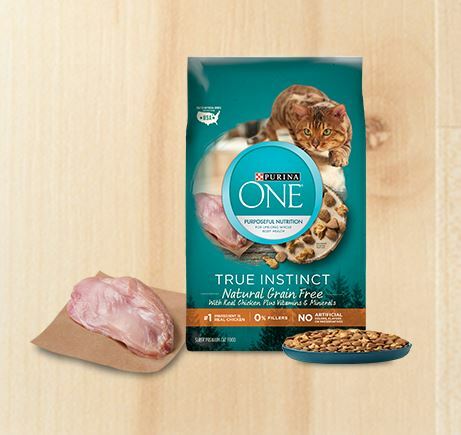 Click the image above in this post to go enter!